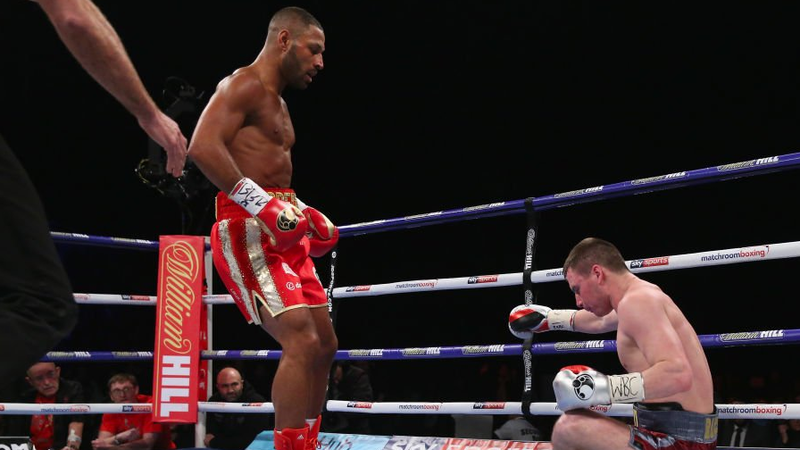 Kell Brook looks at his December 8th return to the ring against Michael Zerafa may be the final time he fights in the city of Sheffield. Brook holds Sheffield close to his heart, fighting there earlier this year against Sergey Rabchenko, and home of three of his IBF title defenses, is the site of his fight against Michael Zerafa. “This will be an emotional fight for me because I think this will be my last in Sheffield,” said Brook. “We hope that the Khan fight is next and after I’ve knocked him out I want the Spence Jr rematch and it’s likely that will be in the States. Looking past Khan and a Spence rematch, he looks at other options such as WBC welterweight champion, Shawn Porter, Keith Thurman and Danny Garcia.